Winter is here and it is important to know how changes in the weather can influence the way that you care for your chickens. Winterizing your chicken coop is important because it can help protect your chickens from frostbite and hypothermia. The first place to start when winterizing your coop is with the exterior. It is very important to make sure the walls and roof are solid and air tight to protect your birds from colder temperatures by allowing your coop to retain its heat. Once you have made sure the exterior is complete, you can begin removing all of the old bedding and anything damp or wet from the interior of the coop. The goal when caring for your chickens this winter is to keep everything dry and warm. 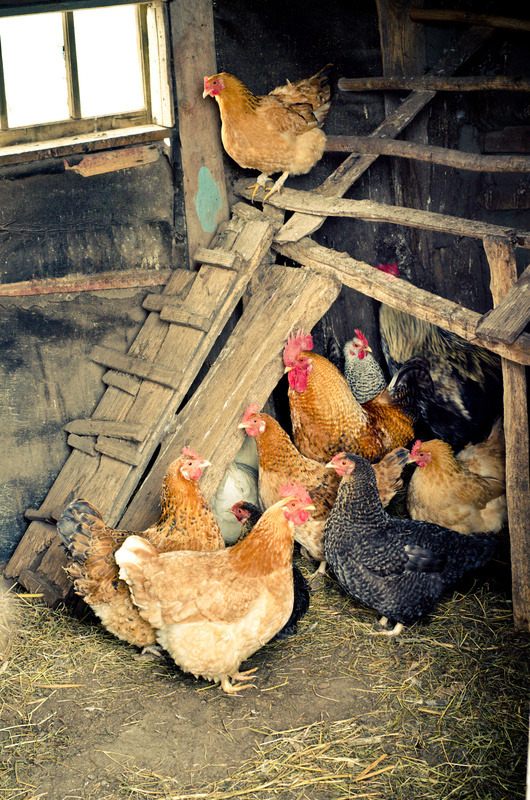 If you have electricity in your coop, then you can even add some heat lamps to help your chickens stay warm this winter. Come on by Pasturas Los Alazanes today and get all of the supplies you need for your chickens today. Here at Pasturas Los Alazanes, we are committed to making sure you find exactly what you are looking for. If you have any questions about how to care for your chickens in winter, then please click here to visit our contact page. We will be more than happy to answer any questions you may have.